Your lawn's appearance is important. Not only does it matter to you and your loved ones, but it also makes an impression on your guests and neighbors. At Pro Turf, we know you want to keep your lawn looking fantastic throughout the year. 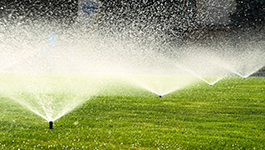 As an irrigation, fertilization, and weed control company in Columbiana, OH, we ensure that your grass looks green, thick, and healthy at all times. We'll put more than a decade of experience to work for you, handling everything from weed treatments to lawn irrigation repairs. Our customers count on us to provide prompt, friendly service, and that's exactly what we deliver. Don't wait any longer to take control of your lawn; call us today to discuss your particular lawn care needs. We look forward to serving you. 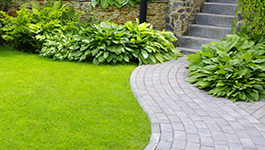 Rely on us to keep your lawn looking great.